Welcome to the Days Inn San Luis Obispo, CA. We are conveniently located off Hwy 101. 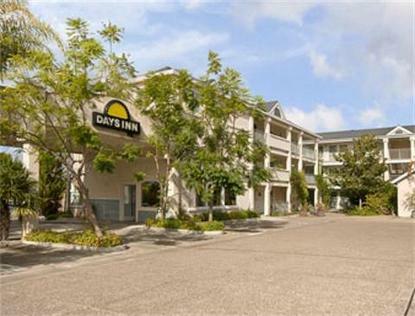 Our Days Inn is a beautiful facility with 75 new units including suites, Jacuzzi suites, and balcony rooms. Enjoy our deluxe continental breakfasts featuring local produce in season. The new fitness room, luxurious pool spa invigorate guests. Visit once or often, you will find our smiles will leave with you. Rated 5 Sunburst and Triple A 3 Diamond. Pets are allowed only through direct contact with the San Luis Obispo front desk property.